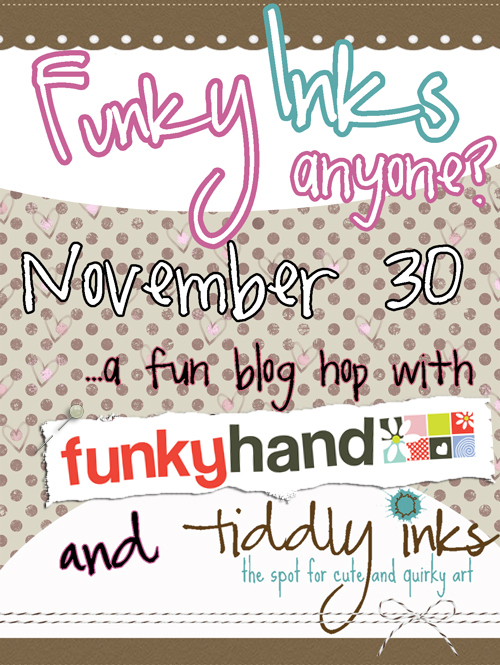 Leah's Crafty Life: Funky Inks blog hop! This is awesome.. Love the colors you used!! 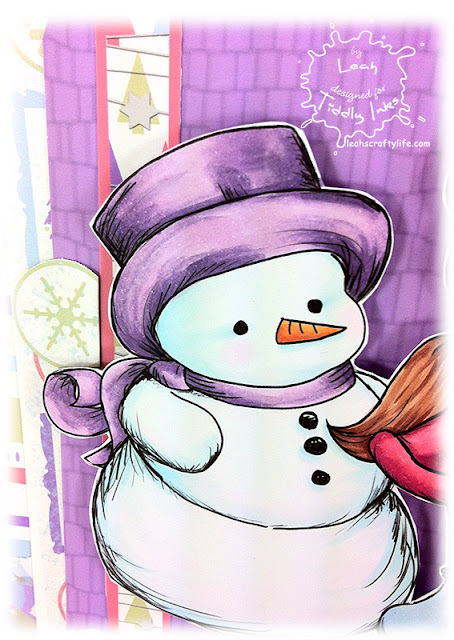 Awesome coloring.. love the papers too!! Leah you have used practically ever paper from the collection on this card and you have kindly shown that they all work together (phew!) Your colouring is just beautiful. Over all an amazing card I just love it. Soooooooooooooooo adorable!! I loveeeeeeeeeee the colors!! That purple snowman hat ROCKS!!! 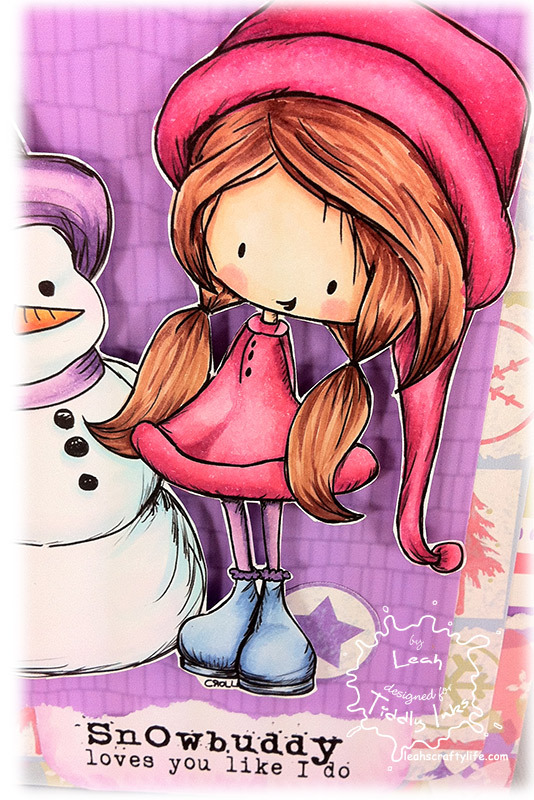 always enjoy your color combos..such nice and bright coloring..love this Leah..
wow! your colour-matching skills are amazing, you found the perfect colours for that lovely paper set. Sooooo cute! OMG I love this, your colouring and colours are wonderful! I love the Presents Wrapped colour combinations. They're gonna the basis of my cards this year, which I *will* get started on this weekend ... argghh! Oh this is such a lovely colour combo!! I've used the papers and they are rather fab!! Just love the pink hat!! Oh, this is just stunning! What great colors, they really work well together! Cuuuuute colors!! I love that sentiment too! Awesome work woman! great choice of colors and your coloring is superb! Oh, I love this Leah! 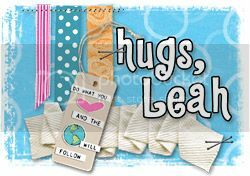 Great choice of colors for the adorable image & that sentiment is so cute. I love your fun bright make, just gorgeous! I love how well it all the colours combine. Love this card!! WAw!! !Absolutely gorgeous!! !Your coloring is great! !I love it! Awwwww..how cute! Love your colors!! Wow! Love this card! 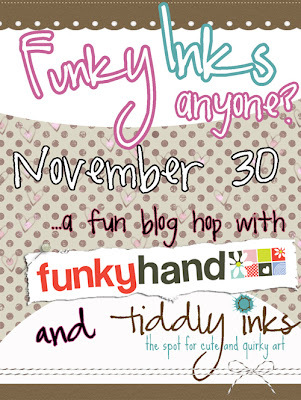 Love the bright colors, fab papers and cute image! They are both very cute. Love all the lavender. 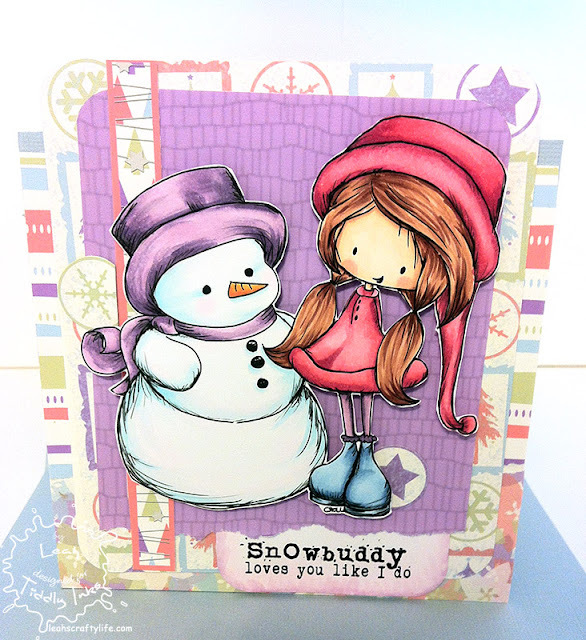 Love this card, the colours you have used are just delightful!! I think this is one of my favorites, but then again it could just be because I really like purple. :D Anywho, absolutely fab hun! Beautiful creation! I love the coloring! A very sweet card Leah, love the colours you used.